Guns, God and Government: An experiment in price gouging. An experiment in price gouging. Arisaka bolt. It was used by the emperor himself. Probably. 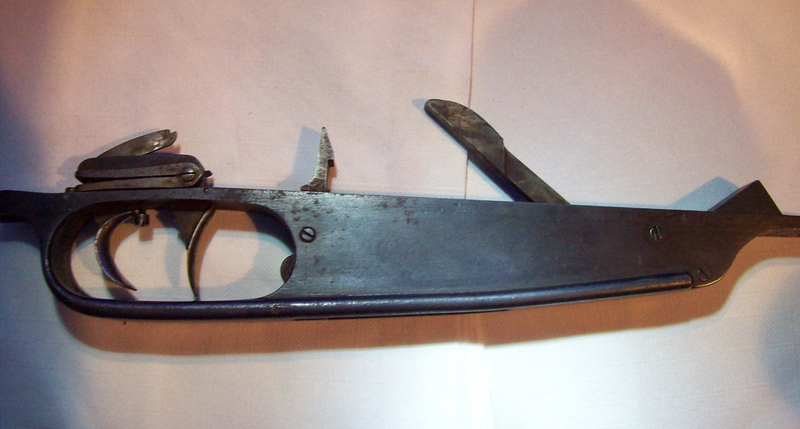 Rare Gewehr 1888 Commission Rifle double trigger. It was owned by the Fuhrer himself. Also probably. And finally a stripped Mauser C96 Broomhandle Bolt. In bad condition, however it was touched by a goddamn celebrity (me) so that makes it valuable. Okay, so that last one was mostly a test auction to see if people will overpay for junk. I have witnessed a $200 Argentine 22lr conversion kit sell for $300, so I'm thinking ebay gunowners are either morons, bad at googling, or are simply rich folks who just don't give a damn and are buying through ebay out of convenience. Either way, I intend to bank off it.